[Para una versión en español de este artículo, por favor hacer clic]. 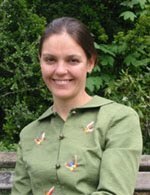 Dr. Isabel Galina is currently a researcher at the Institute for Bibliographic Research at UNAM. She conducts research on the creation, dissemination and use of primary digital resources in the humanities. She has collaborated on various projects of digitisation, digital libraries, information systems, online ournals and repositories. She is the President of RedHD, the Network of Digital Humanists based in Mexico. Ernesto Priego: Can you please tell us briefly who you are and what you do, what is your connection to the digital humanities (DH) and what do you understand by DH? Isabel Galina: My name is Isabel Galina and I work as a researcher in the Bibliographical Research Institute at UNAM. For a while I worked at the Digital Publishing department at Computing Services – DGSCA. We provided support to all the University departments to create many different types of digital resources such as journals, libraries, sites, databases, an online poetry project, etc. During that time I always had the concern of what happened after the resources were published on the Internet. Who used them? What for? What kind of impact they had on people’s work? This focus on the impact of digital resources took me to the digital humanities. My background is as a humanist and I believe that there has been much more attention on digital resources in Science than in the Humanities. Nevertheless, in the Humanities there are also many people working with important digital tools and resources, opening new lines of research and ways of interpreting different objects of study and address the problems, but their work has had little support and dissemination. I worry that “digital science” (I don’t think the term even exists) might become the paradigm for e-science or cyberinfrastructure and it is very important that we understand what digital resources and tools are the ones that humanists need. I am interested in discovering what resources and tools exist, how they are used, who produces them, how they affect research and education in the humanities and especially how we can use them productively. Therefore I’m interested in the digital humanities. EP: In your view, what are the challenges the digital humanities face in Mexico? IG: We are just beginning to study the landscape of DH in a systematic way. Some early results show that recognition is a major problem. We thought that access to technology could be a great challenge, but we have seen that the structures of evaluation and recognition need to be adjusted to incorporate how technology is actually used. The academic authorities are interested in the subject, but there are no structures to provide sustainability or measure the impact of what is being done. Technology must be incorporated into our workflows and organisational structure. It is collaborative work. EP: You have worked on projects in the UK and in Mexico, where you are now based full time. What are the biggest differences (positive, negative, neutral)? For instance what is it that you can take for granted in either place? IG: From my perspective I believe that in the UK the field is much more established and in Mexico a big challenge for us is to increase the impact of our work. One the one hand we have to work in dissemination; in raising awareness of the field of DH and also of the projects that have been made. On the other hand another important challenge is memory and sustainability. There have been many DH projects that I have discovered by accident, and then when I look for them again there is no trace of them. Another important issue is language. Most of the work in DH is in English. So we are working to locate projects in Spanish, also providing information, documentation and best practices in the Spanish language. Along this, we need to work in providing appropriate training. In the UK there are courses, workshops, research centres even postgraduate degrees in DH. We want to add DH to the Humanities degrees, offer workshops, courses and other forms of education. For this we have created a community, RedHD, the Network of Digital Humanists, initially in Mexico but perhaps also in Latin America, to share experiences and promote our work. The first results of this work [PDF] were presented at Digital Humanities 2011 in Stanford University. Amongst other resources, our site offers a directory of digital humanists, DH projects, DH publications, a blog, news and lists of courses and other academic events. 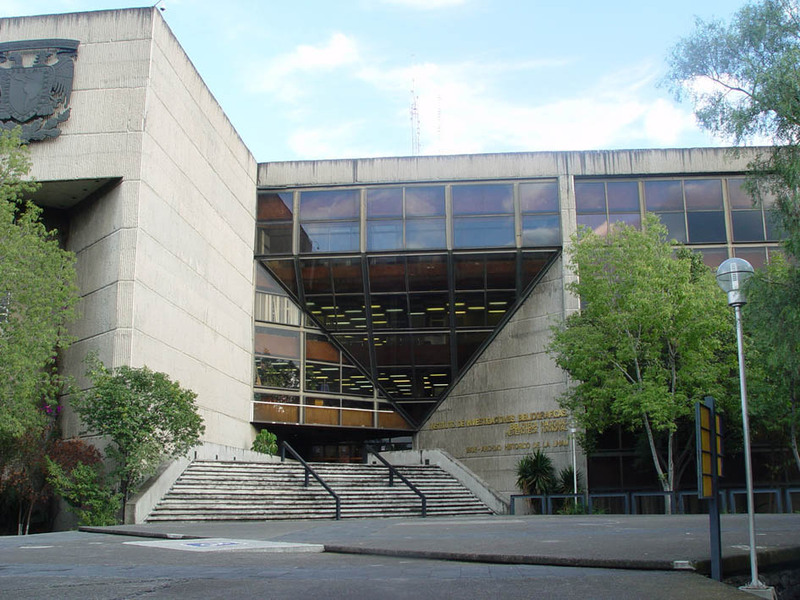 [The First Conference Digital Humanists took place on 17 and 18 May 2012 in Mexico City; it was attended by over 200 academics and it was as a complete success]. EP: How do you visualise the impact of Latin American digital humanities within the rest of the international academy in the future? IG: I hope we can make an important contribution. I think we have much to contribute, sharing the many resources and tools we have developed. These can be of much interest, specifically by providing resources in Spanish, because as I mentioned before, most of the work is done in English. We want to contribute to the international academy by engaging in a dialogue about DH with digital humanists from other countries, who are perhaps more established, but mostly are already visible. Simply because they do not know of our work it does not mean it does not exist. The challenge is to make our work known. EP: What digital humanities projects from Mexico or Latin America should we all know about? IG: We are still in the process of locating projects in Mexico and we still have to find projects from the rest of Latin America. 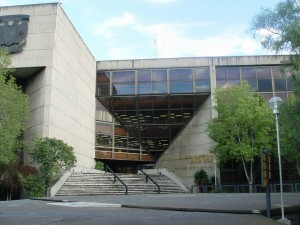 In Mexico we have the BDPN (Biblioteca Digital del Pensamiento Novohispano) based at the Facultad de Filosofía y Letras, and the Corpus Histórico del Español en México from the Insituto de Ingeniería , both at UNAM. The RedHD will be an important starting point to raise awareness of DH projects. EP: Excellent. Any final comments? IG: Thank you for this space. This is a great opportunity to promote the work we are doing. Academic discussion is enriched by different perspectives and points of view and it is important that we work hard so the field of DH becomes truly international. I think that is a key factor for its consolidation as an academic field.